BEND, Oregon - Paddle boarding comes from the beach. Board shorts, bikinis, bare feet, sunny skies and salty seas. That aloha spirit has traveled with SUP as it has made its way inland. The paddle boarder on a favorite lake hundreds of miles from the ocean feels the "islands" with every stroke or Downward Dog. River paddle boarding and especially whitewater SUP is a different beast, however. Its influences are more from the kayak and rafting world. River hydrology is different than the coast, and there are different hazards. River boating has developed unique technologies for the best way to get down river safely. Paddle boards for river running look and perform more like kayaks than traditional surf boards. And the outerwear of kayakers is the uniform of river paddle boarders. SHIPPS. This is what I describe as that uniform. S = Shoes. Surfers hate shoes, but river runners wouldn't think of not wearing them. H = Helmet. Always wear a properly fitted and draining helmet in swift water. I = Insulation. Dry-suit, wetsuit, what have you. Dress for both immersion and exposure to ambient conditions. Don't be surprised to see paddlers wearing board shorts and tops over their wetsuits. Why is this? Because a wetsuit keeps you warmer in the water but you'll get cold quickly standing without another layer of protection from the elements. P = PFD. Always wear a PFD that gives you enough floatation to keep you afloat but able to swim. S = Signaling device, water proof whistle in particular. As far as a leash goes, most river runners will have a quick release leash worn above the waist. Leg leashes are not to be worn on the river. There have been deaths on the river associated with leg leashes. You have to be able to free yourself from the leash quickly. Cultures and lifestyles dictate our uniform. 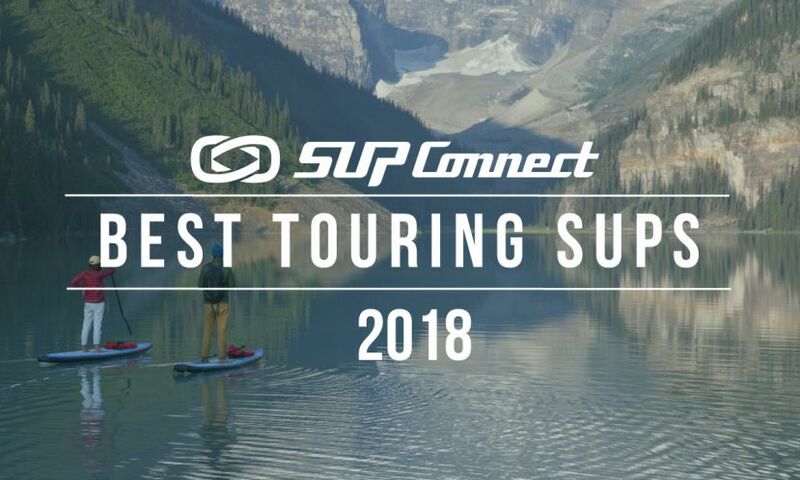 The river world is embracing SUP, as such paddle boarding is changing how it looks. Safety drives what we wear on the river. To see more River SUP Tips, click HERE.